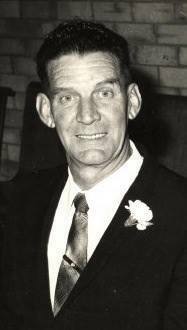 Robert Edward George McCarthy was a NSW Police Officer until he retired on 16 October 1978. During his time of Service, he had been stationed in Sydney, Nyngan, Walgett, Yenda and Leeton. Robert succumbed to cancer on the 29 January 2004.